I've been meaning to give everyone some info on these for some time but never quite got around to it. 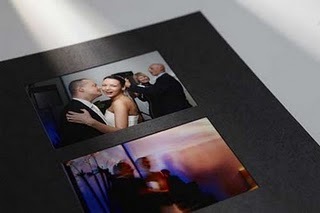 Jorgensen are one of my Album suppliers and they offer amazing traditional albums and high quality presentation. The studio range are available with a White or Black sumeria vinyl cover and bound inside are fine pages to mount printed image covered by traditional white or charcoal mats. They are available with all wedding packages and also after the wedding for customer who have had a digital service.